Machine dimensions mm: length 1450 * width 1050 * high 3100. 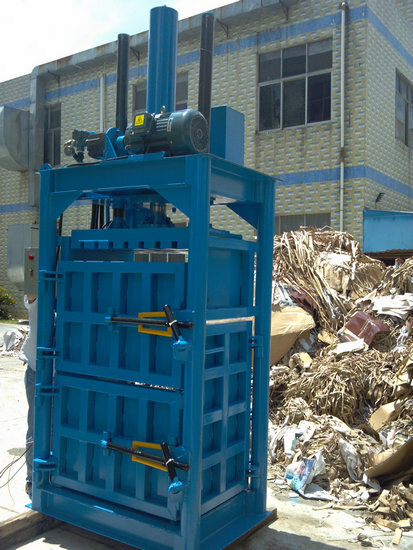 1. the machine need to be installed on the concrete ground reposefully, the basic requirement as the actual location. 2. Need to check the oil box's bottom which outlet whether closed or not, after closed caus then open the top of oil box and add the sealing cover for the top orifice. Immit around 60kgs No.68 # hydraulic oil, the optimal hydraulic oil shall be controlled or by the local city's no temperature & operation. 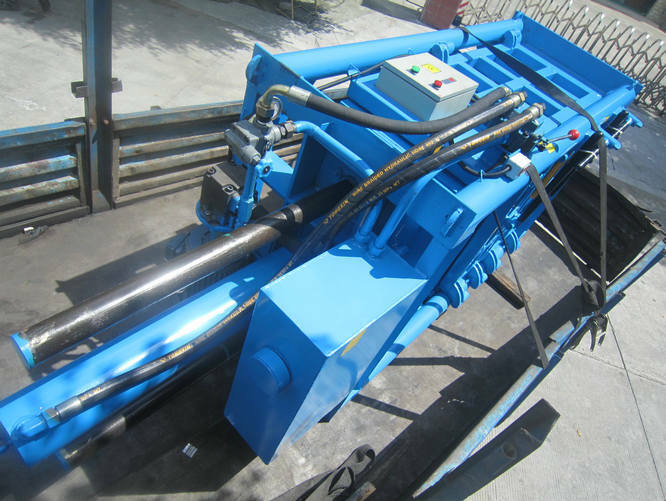 [Remark: if the machine model will be more 50T, the new machine must separate to immit the hydraulic oil For the times the first time to immit till the hydraulic oil's height to the top of oil meter (the blue color line). After the compressing plate move to the bottom then add the hydraulic oil again till the bottom of oil meter (the red Line), the details please check & study the operation 4].